A lot of my friends tell me that they wish they could have a beautiful garden, but they don’t want to have to work tirelessly to get the results! Well, although blood, sweat and hard graft results in a rewarding garden, there are also many ways to achieve a beautiful, simple garden that is also low-maintenance. Over the next few weeks, I’ll be sharing some tips and advice on how to achieve a beautifully simple garden that requires minimal maintenance. But this week, we start with the basics: grass. However, the grass shown here is actually artificial grass! Artificial grass has come a long way since the days of old astro-turf football pitches and glaringly bright ‘fake’ grass. 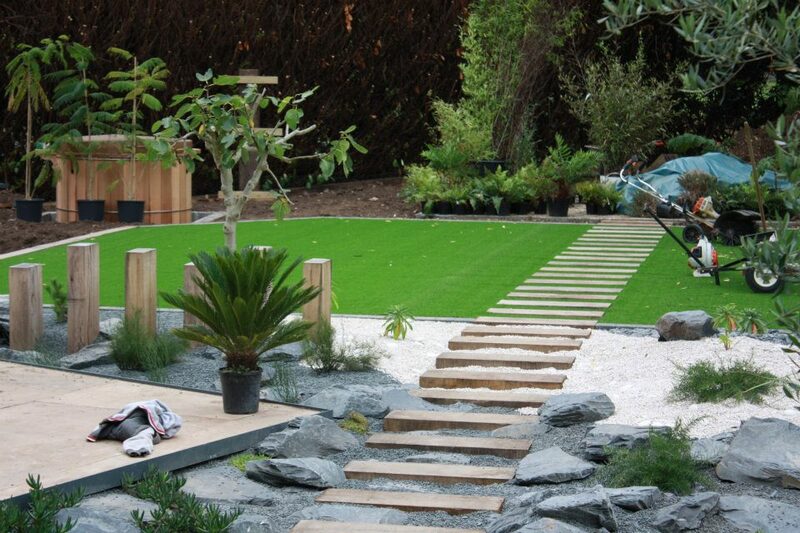 Namgrass is fast becoming the number one choice for artificial grass in the UK and it’s not hard to see why. 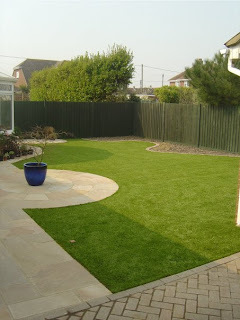 Namgrass design and manufacture a wide range of artificial grass suitable for a wide variety of garden, domestic and home uses. Featuring ultra-soft friendly fibres and natural green tones, along with unrivalled quality and pricing, Namgrass products are manufactured to the highest standards. Benefiting from heavy duty latex backing, Namgrass’s unique Tuftlock system and grass fibres (yarns) are of only the highest quality, enabling them to offer a 10 year Manufacturer’s Guarantee with all products. From Green Meadow and Green Touch, to Green Mirage and Green Oasis, Namgrass offers a wide range of artificial grass to suit every need, whether you’re looking for a durable play area for the children, or a designer lawn that looks beautiful all year round. 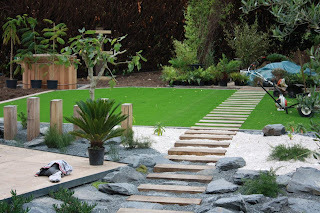 So if you’re looking for a beautiful garden with minimal effort, Namgrass can provide you with a range of superb artificial grass options to create a great look in your garden. 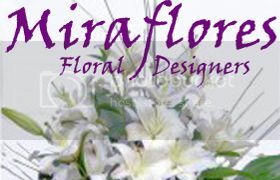 Take a look at their website today! Luscious Lawns: Grass as the Plant we Always Forget! 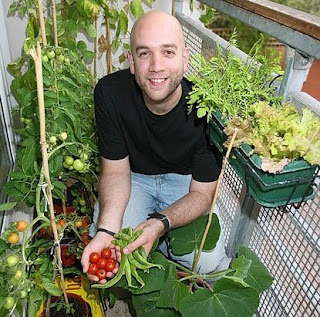 When gardening, it is so easy to get wrapped up in various flowers, plants and vegetables, that gardeners can often forget the plants beneath their very feet: grass! From lush lawns to wild gardens, the turf beneath our feet contributes to the overall aesthetic appeal of our gardens much more than we give it credit for. If you’re looking for some turf-based inspiration, the London Lawn Turf company is the perfect place to start. 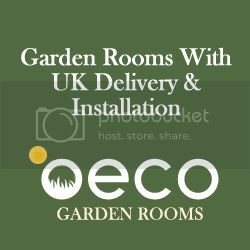 The leading turf suppliers in London and the Home Counties, this business specialises in providing high quality turf that will help you to achieve a professional finish in your garden or at your commercial premises. 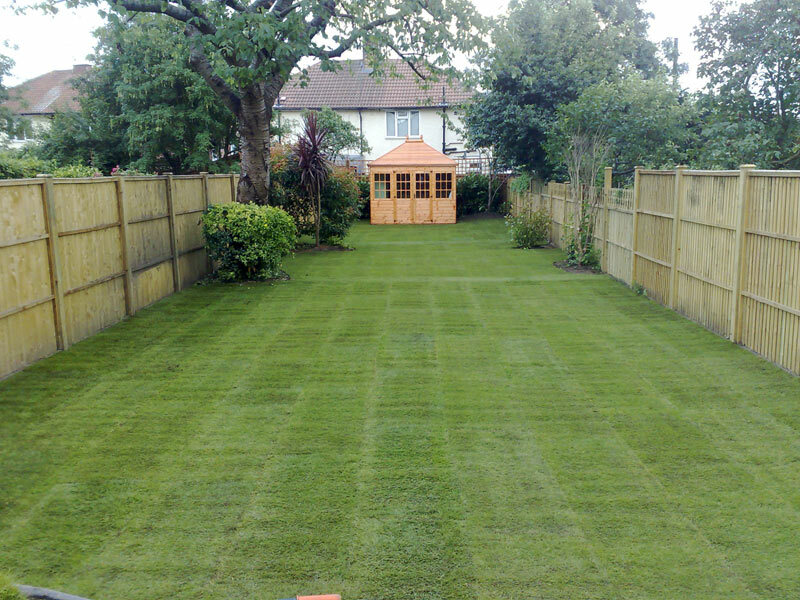 And it’s not only grass that the London Lawn Turf company provides: top dressing, compost, bark and even lawn fertiliser can be purchased on the company’s website, allowing you to create a superb garden lawn and a wonderful outside space for your home. And if like me, you’re a novice when it comes to laying grass, fear not! The London Lawn Turf company has a range of really handy videos on its website that provide useful hints, tips and practical advice, from how to lay turf properly, to aftercare and keeping your lawn turf fresh and beautiful! The regular blog posts and articles on seasonal care are also a truly invaluable resource for all of your grass-related gardening needs, covering everything from water retention to top design trends. 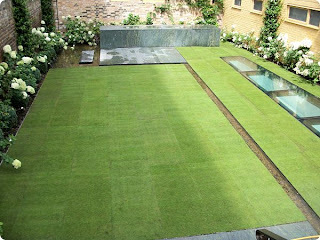 In addition to all of this superb content, the London Lawn Turf company provides a range of competitive prices, superb products and experienced know-how. If you’re looking to spruce up your turf, take a look at the London Lawn Turf company today.